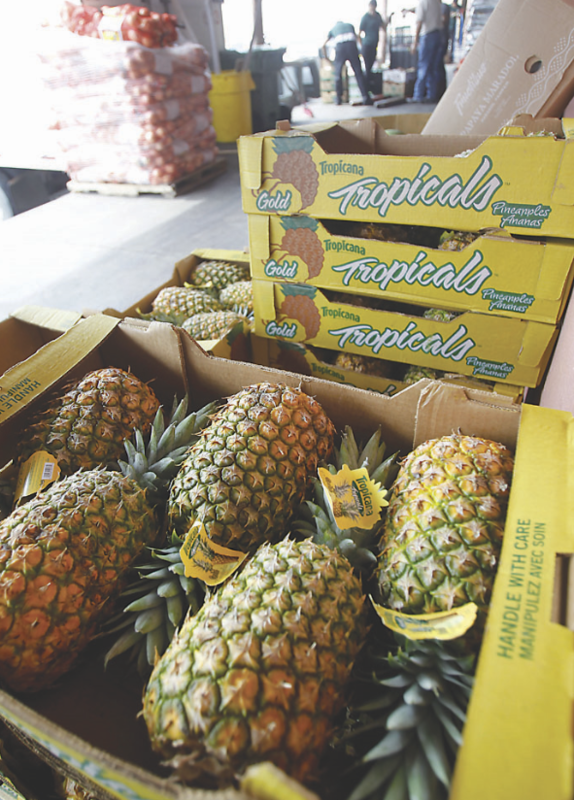 McALLEN — A local produce company was slapped with federal sanctions for failing to pay an administrative fee, which will restrict the business from operating in the produce industry. 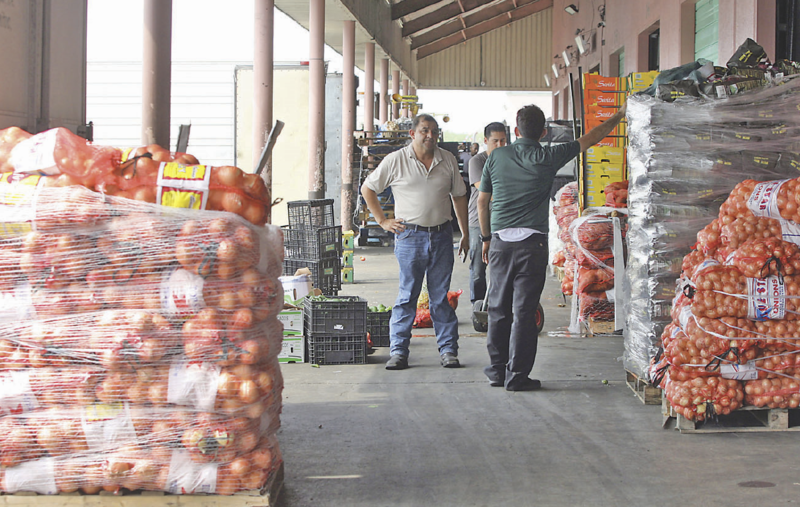 Vermex Produce, which operates out of the McAllen Produce Terminal, failed to pay a Texas seller $7,350 under the Perishable Agricultural Commodities Act (PACA). This administrative forum was designed by the U.S. Department of Agriculture to handle disputes involving produce transactions which may result in the government issuing a compensation order that requires damages to be paid by those not meeting contractual obligations in buying and selling produce. In the past three years, the USDA said it resolved approximately 3,400 PACA claims involving more than $58 million. Vermex is just one example. Attempts to reach the produce company were not successful. Vermex had an office at the McAllen Produce Terminal Market in South McAllen. According to the company’s website, it is a family operated business that was founded in 1999 by Arturo Villarreal Sr.
Vermex’s problems haven’t seemed to affect operations at the produce terminal this week. Carrots, bananas, nopales and various other fruits and vegetables came and went at the terminal throughout the week. Workers also weren’t concerned about the current happenings in Washington, D.C. The North American Free Trade Agreement negotiations have publicly stalled since the spring. In August 2017, Canada, Mexico and the United States began renegotiating the two-decade old treaty that transformed the Rio GrandeValley. Local attorney Reynaldo Ortiz represented Vermex briefly last year, but the representation was short-lived. “They disappeared on me,” Ortiz said.